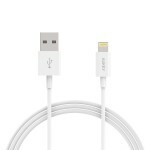 If you’re looking for an extra charging cable for your iPhone 5 or your iPad Mini, right now you can get this Apple iPhone Lightning Charging Cable for just $10.99 from Groupon! 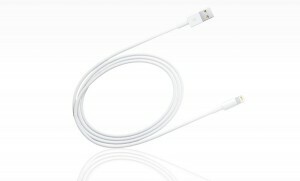 I have had to buy two replacement cables for my iPhone since I got it last December and they are $20+ at the Apple store, so this is an AWESOME deal! 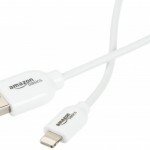 A shipping and handling fee of $2.99 also applies, but this is still a lot less than you would pay in store! 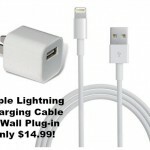 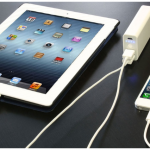 Apple Brand Lightning iPhone/iPad Charger and Wall Plug only $14.99!